There are 4 cat videos tagged with calico. 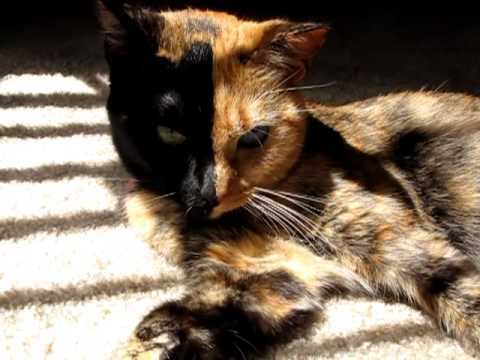 Meet Venus, the "Chimera Cat". Don't adjust your screen, she really does have a perfectly split color face and different colored eyes! According to scientists however, Venus is not a true chimera, just a regular (and beautiful) Calico cat. Meet Venus, the "Chimera Cat". Don't adjust your screen, she really does have a perfectly split color face and different colored eyes! According to scientists however, Venus is not a true chimera, just a regular (and beautiful) Calico cat. Cute cat meowing to get outside. This cats name Is kitty. She Is a calico cat. She was meowing to get outside. 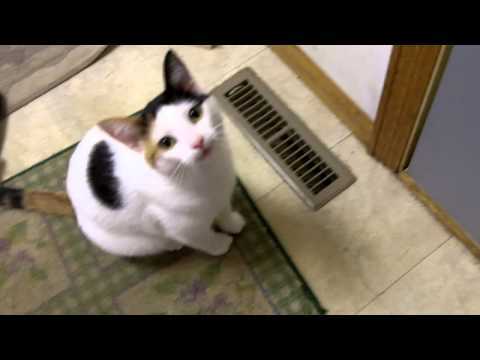 Kitty does this alot which I figured I would make a video. 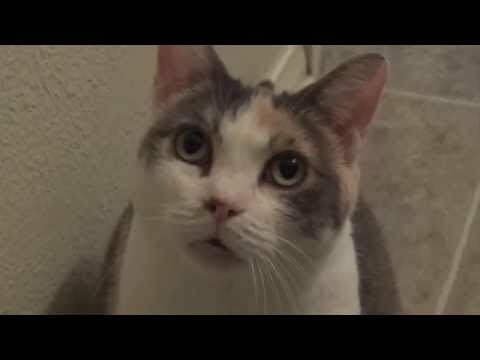 Calico cat won't stop meowing in the bathroom! If you enjoy this video, please share it on Facebook and Twitter! Subscribe and spread the word about this channel! Part of the Ultimate Fail Win Compilation September 2013 HD.